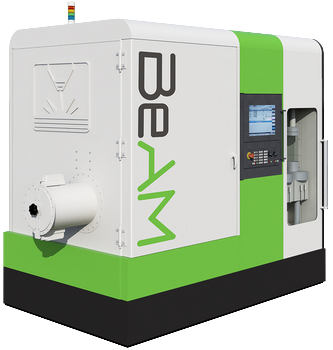 Our technology and our ambitions allow BeAM to recruit women and men with confirmed or high potential talent. Fill in all the information required below to send us your spontaneous application. Oops, that didn't work! Please check the red boxes in the form to send your message. 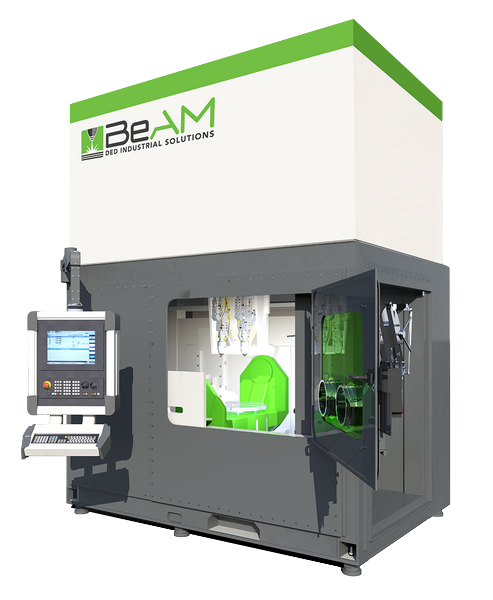 BeAM is a Global OEM of Directed Energy Deposition machines headquartered in Strasbourg, France. 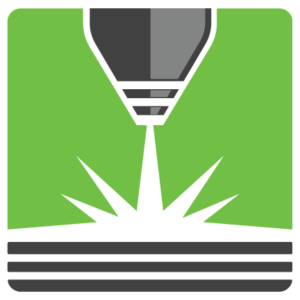 Our technology is ideal for repairing components, adding features to existing parts or building near net shape parts with minimal post processing. 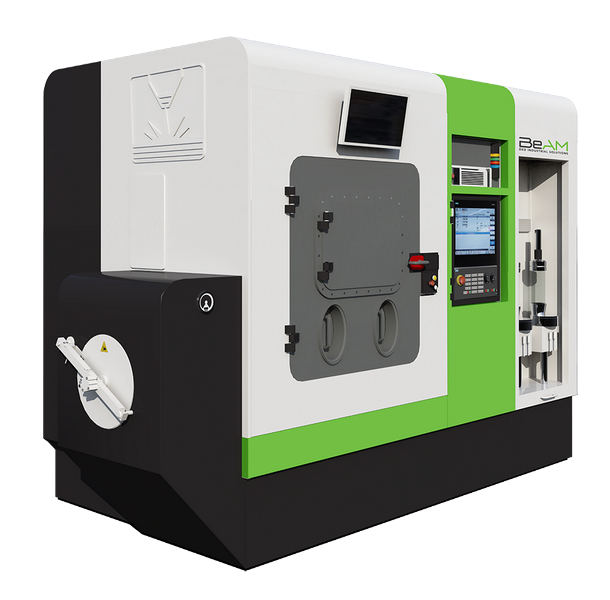 Designed durably for the industrialization of metal additive applications, BeAM’s DED solutions are truly a critical ingredient in your “factory of the future”.